A game for iConference? – What is it about? – How do I play it? By now you will have downloaded the Aurasma app to your iPhone or Android device enabling you to play the Now and Then game. 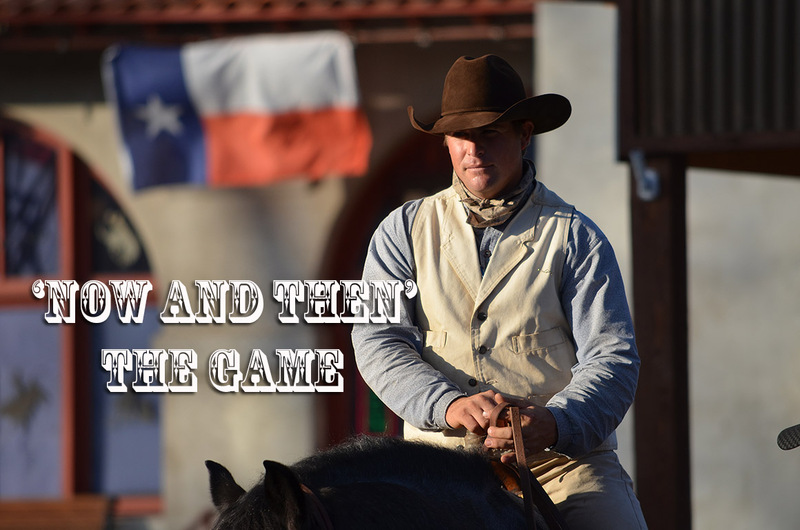 This game will let you find hidden artifacts in the environment and thereby let you experience Fort Worth from the past and informally learn about the people that helped shape the city. Play the game by Thursday 11:00 am to win! Follow the clues given by each artifact you find. Enjoy and have fun! 1). Click on the looking glass at the bottom of the Aurasma app. 2). 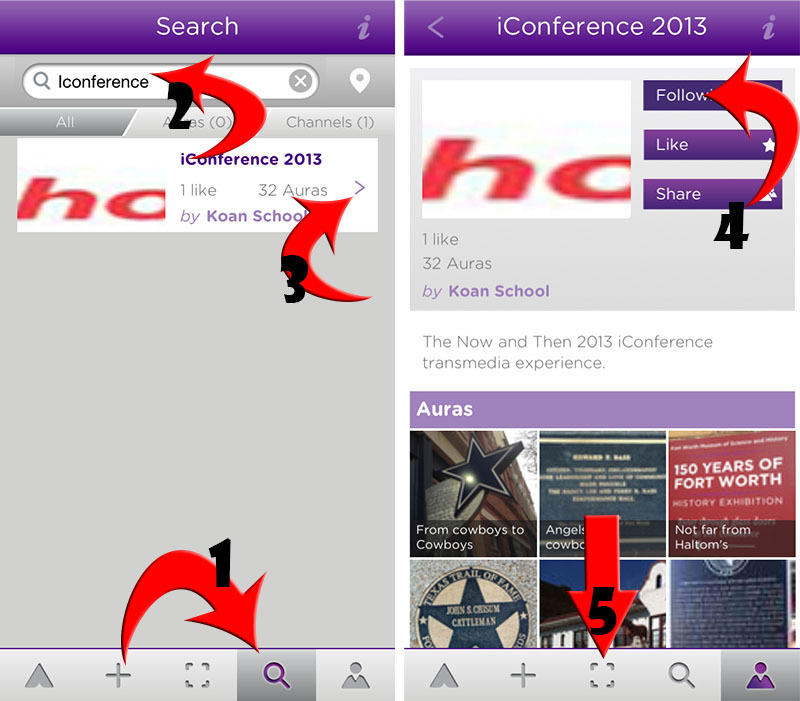 Type in iConference in the search field – the iConference by Koan School will appear. 3). Click on the tiny arrow pointing right. 4). Make sure to click Follow iConference 2013. 5.) You are now ready to start looking for hidden artifacts in the environment. Click the cube at the bottom of the Aurasma window to get started. 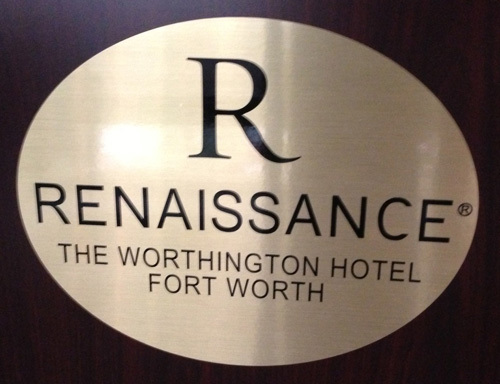 Find your first clue by looking for the oval hotel sign located in various places around the site. Play the game by Thursday 11:00 am with chances to win!